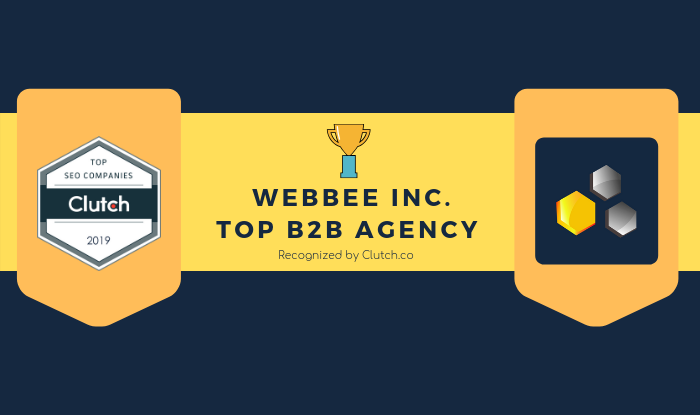 Webbee Inc. Highlighted As A Top B2B Agency in Asia! | Webbee Inc. Buyers today don’t want the hassle of hiring multiple agencies for their digital marketing needs. Rather, they want a nimble, long-term partner who can offer holistic solutions. At Webbee Inc, our team is made up of highly competent individuals, well versed in all areas of digital marketing. As a one-stop shop, we offer a diverse number of services, including SEO, social media, paid marketing, online reputation management, and more. To balance our client’s objectives and challenges, we follow a 5-step data driven approach, and one pillar of this system is continuous improvement. As part of our efforts to continuously improve our services and overall reputation in the industry, we joined B2B ratings and reviews platform, Clutch.co. This B2B market research firm based in Washington, D.C. rates and evaluates companies in the digital space, including SEO companies and top advertising agencies, locally and around the world. Their research methodology takes many factors into consideration, but reviews lie at the core. 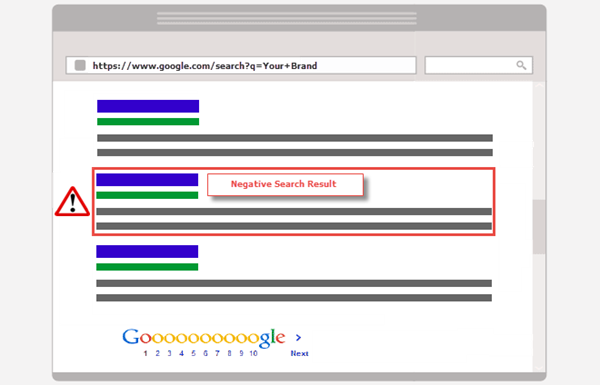 Their analysts speak directly with a company’s clients and produce third-party verified reviews. Clutch also releases regular reports on the top performing companies. In October, they released their first award for B2B firms in greater Asia. Webbee Inc. is particularly proud to have been named a leading SEO company in Pakistan by Clutch, and above all, to receive an award based on the quality of our client’s experiences. These comments perfectly capture our mission. That is, with each new client, we’re looking not just to drive measurable results, but to building lasting and effective partnerships. Overall, we’re excited to receive an award demonstrating our commitment to our clients. Our team is even more energized and motivated to continue providing our clients with the flexibility and best services they need to accomplish their long-term objectives.